As you might know, the FCC requires us to lower the power of our AM antenna every evening at sunset. This requirement is in place to prevent our signal from interfering with other AM stations that use the same frequency in other parts of North America. Due to atmospheric changes at night, AM signals travel farther than during the day; hence we need to power down the signal to prevent interference with other AM radio stations. We return to full power at sunrise the following morning. Please note that as the time of sunset and sunrise change during the year, so does the time that we adjust the power of our AM station. The first thing you should try for better reception on AM is to attach an external antenna to your receiver and then to the wall. External antennas can be purchased at any electronics store and are relatively inexpensive. Some higher-end radios, could come with two external antennas. One antenna might look like a straight piece of wire—this is the FM antenna. The AM antenna looks like a black square with loops of wire wrapped around it, with a wire extending from it that attaches to your receiver, and is called a “loop” antenna. Another option is to purchase a powered antenna or a “tunable loop”. This is a loop antenna with an amplifier built in—it can be powered by battery or can be plugged into the wall. The higher-priced units (in the range of $50 and higher) come equipped with tuning dials, so you can pick one frequency that will be more sensitive and have better reception than the rest. Another suggestion for AM is to position your radio away from televisions, dvd or cd players, computers, anything with a motor (hairdryers, blenders, etc. ), and other electronics. There are circuits inside such electronics that tend to generate low-level signals. These signals can interfere with radio reception within the AM frequency range.  You may be interested to know that you can also listen to WNYC’s live AM and FM audio streams via our web site. This will require a high-speed internet connection. You could visit the Audio Help Page on our website for more details. We appreciate the opportunity to address your concerns and hope that some of these suggestions are helpful.